I'll admit that things have been a little nutty around here lately. To this author, that's a very good thing, but as someone who's trying to spread the gospel that music is still great, still awesome, and that no one generation has any claim to the best era of music ever, let's get back to something a bit more palatable for the wider world. 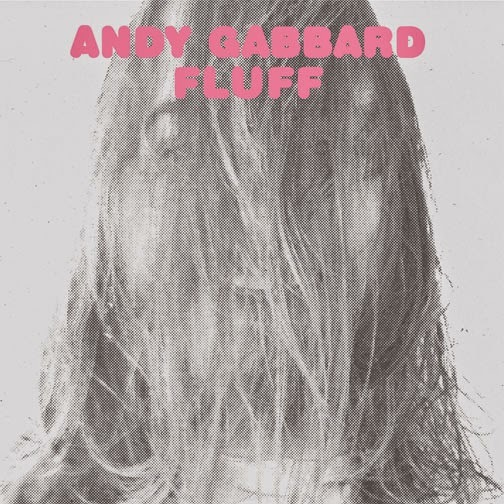 I'm considering the first solo album from Andy Gabbard of the Buffalo Killers. I can't tell you how many times the Buffalo Killers have appeared in my Amazon.com recommendations. I think that's because I've purchased at least 15 albums from their label, Alive-Natural Sound. 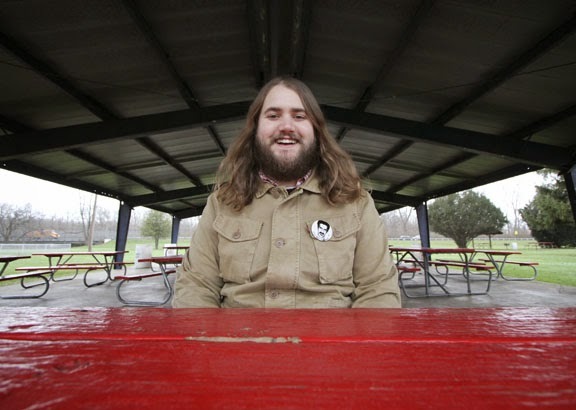 James Leg, Left Lane Cruiser, Radio Moscow, Black Joe & The Honey Bears, The Black Keys, and more. It's a label dedicated to blues, garage rock, punk, and just about anything else. The only real thing that all these artists have in common is that they're all quality. Now, I'll come a bit clean and tell you that I have never once heard a song by the Buffalo Killers. So I won't be doing a compare and contrast. I'm 100% ignorant of their sound. This album sings songs that sound like hopefulness. In the current state of the USA, that's a very good thing. Bright open chords, bluesy solos, and the odd riff are all pushed through more fuzz than a lint roller could pick up. The vocals are back faced in the mix. Instead of hearing them right up and at you, they're an instrument in the tapestry of sound. This technique is always great for bands that aren't based on Three Tenors quality vocals. Which is not to say I had a single issue with Gabbard's vocal stylings, but he's not Luciano Pavarotti. The songs are big, airy, and fill the listener full of hope. Some days that's the most important thing a piece of music can do.